31.05.2014. London, England. 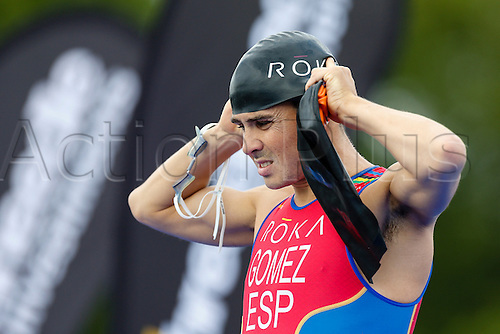 Current world champion & 2014 series leader, Javier GOMEZ (ESP) prepares for the start of the ITU World Triathlon Elite Men's race being held in Hyde Park.